The days just keep coming way too fast! I am excited about this weekend! We are going to Lego Land Discovery Center in Atlanta. Andrew is super excited!! I am so glad I was able to get a lot of things done in my classroom this week! Check it out here! I also worked on making new products for my TPT store. I made a calendar journal , Sweet Dream Book, and Meet the Teacher Pack. I am also super excited to get my hair cut today!! It is amazing how a great haircut will make you feel! Lastly, I am so tired of the rain we have been getting! It feels like I live in Seattle. We always have very dry summer months, but not this year! Love your desk area! 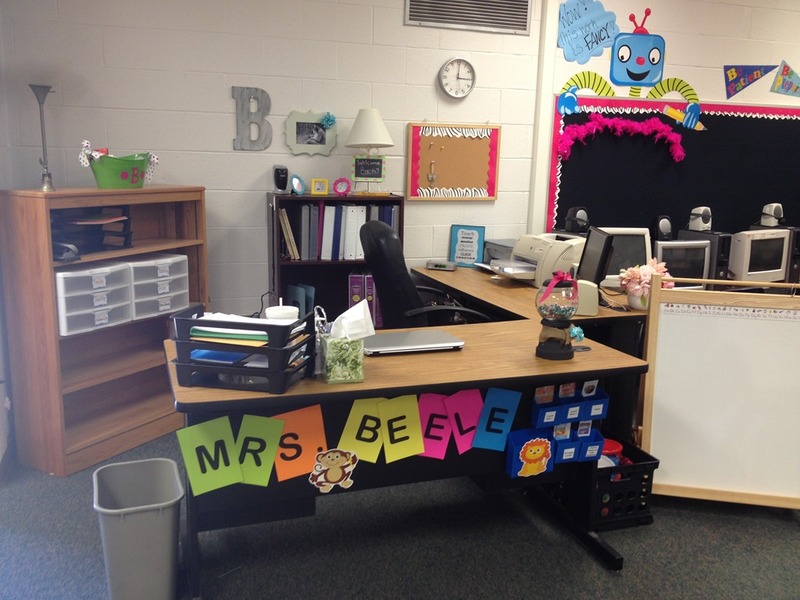 We have similar taste--I have a lot of black, pink, and zebra going on in my classroom, too! 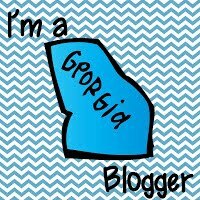 I found your blog from Doodle Bugs and I'm your newest follower! Have fun at Lego Land and most of all, enjoy that hair appointment! Beautiful classroom set-up--spacious room, I can tell. Lucky duck! I would love to take my grandson to the Lego Land in Chicago--he would be thrilled. Enjoy! Looks like you have been busy! It is such a great feeling to get things accomplished in your room! Have fun at the Discovery Center and send some of that rain my way! The southwest is DRY and HOT right now! I found you through Five for Friday! I love seeing other people's teaching areas - so many good ideas! Love how you have your name on the desk - saves you from having to tell them how to spell your name a thousand times on their little cards, right? Go you for being so productive! I have yet to do anything for next year! Lego Land sounds like fun. Have FUN at Lego Land! 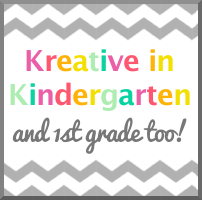 Your calendar journal is perfect for kindergarten- not too hard. Your desk looks peaceful and organized. Mine looks nothing like yours, unfortunately. Thank you for visiting my blog! Your desk area looks so organized. I have never had a desk because I am afraid I might pile too much stuff on it! Lol! My kiddos had a card to open before the 1st day of school too...they LOVED it!